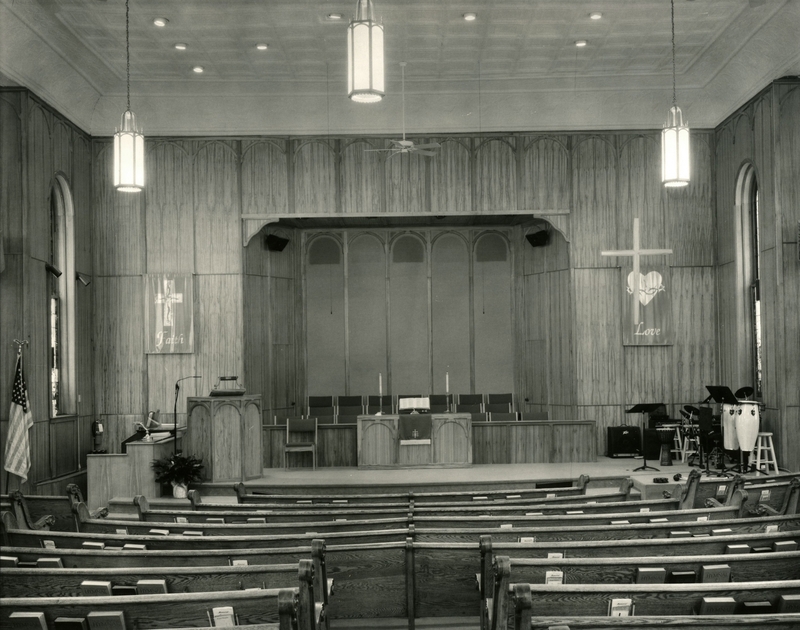 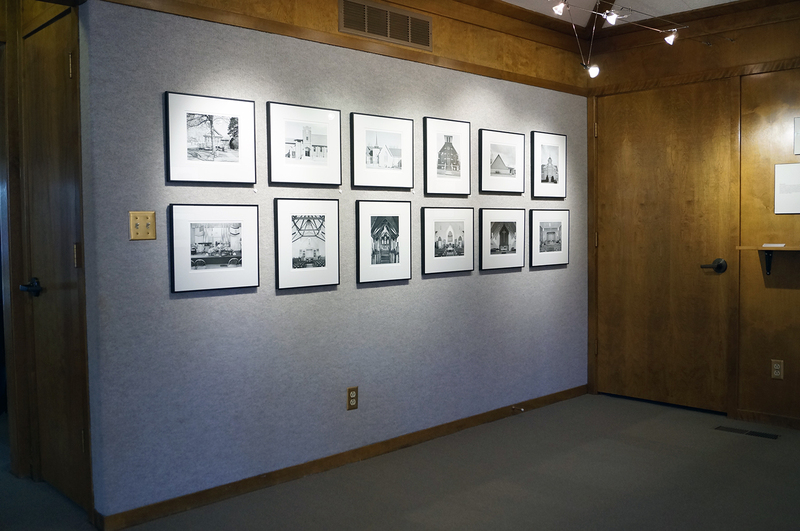 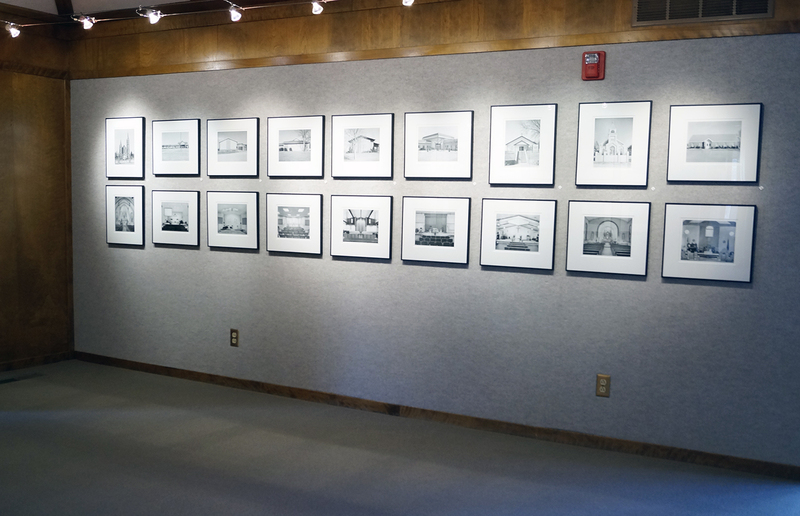 While previously in residence at KHN, Zimmermann used his large-format camera to document the interior and exterior of each of the 23 churches with a Nebraska City address. 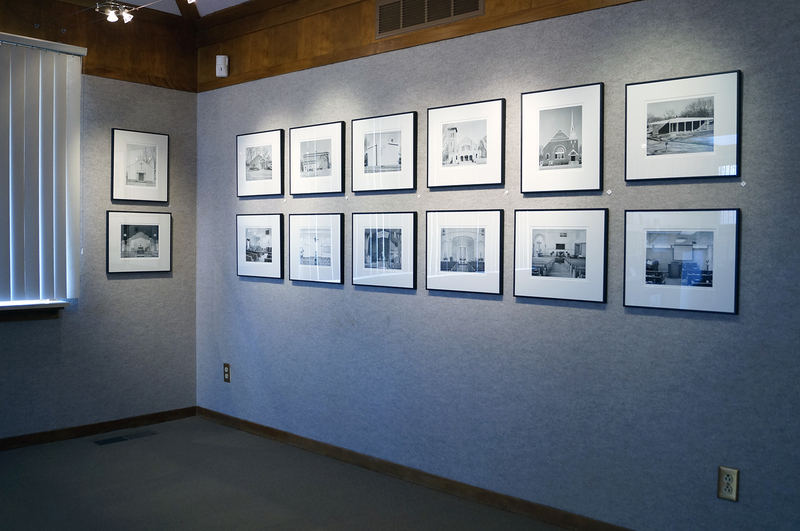 He returns to Nebraska City this spring to share the finished and framed prints in an exhibition. 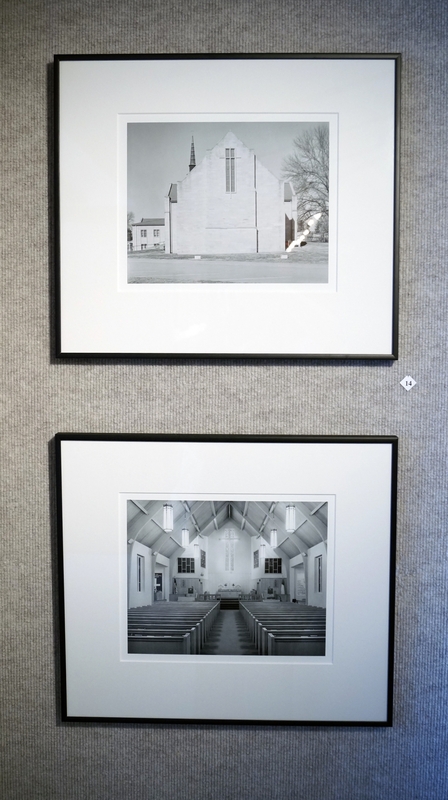 During the process of taking the photographs, Zimmermann was captivated by the wide variety of denominations and architectural styles present in the churches of Nebraska City. 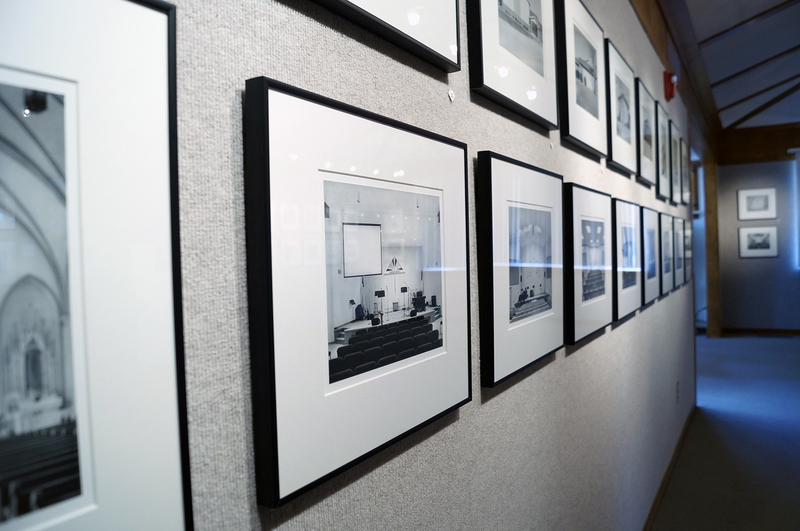 He sees this series of photographs as a way of emphasizing a central component of life in Nebraska City, and of forming connections between the people of the town.